Liz Damon's Orient Express was a 1970s band from Hawaii, featuring lead singer Liz Damon, two female backup singers and a rotating backup band. 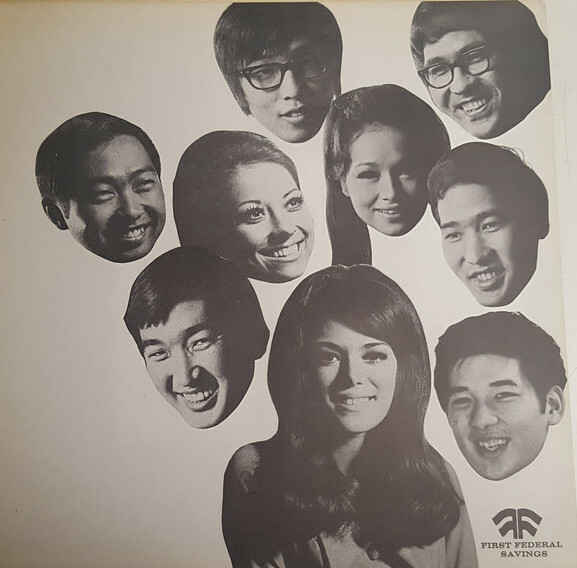 The name apparently derived from the original backup band being entirely Asian. Their only song to make the Billboard Hot 100 Top 40 was "1900 Yesterday", which made it to #33 on the U.S. and #15 on the Canadian charts in early 1971. Most impressively, it peaked at #4 on Billboard's Easy Listening survey. 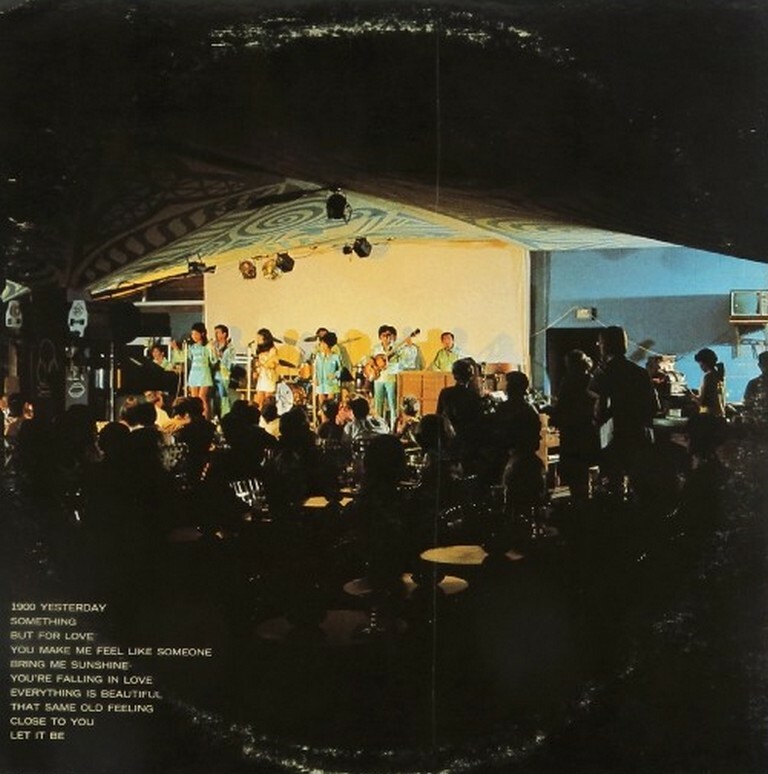 The band was the house band at the Garden Bar at the Hilton Hawaiian Village for 18 months and recorded its first album, At the Garden Bar, Hilton Hawaiian Village in 1970. Originally released on Makaha Records, it was then picked up by White Whale Records, who released it as an eponymous album and also released "1900 Yesterday" as a single. 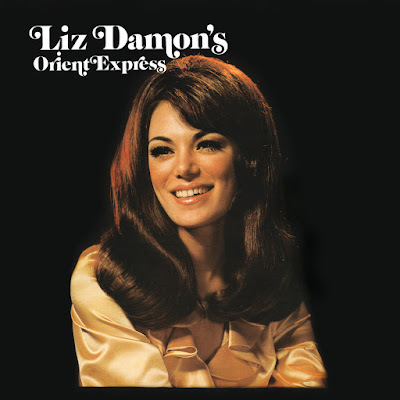 Liz Damon's Orient Express released Burt Bacharach's "Loneliness Remembers (What Happiness Forgets)" for the Anthem label in late 1971, and it became their second and last US chart single, and the only charted version of that song, which was originally recorded by Dionne Warwick. The group released three more albums during the 1970s consisting mostly of covers. In 1979, the group released a comedy album. During the late 1970s, the band moved to Las Vegas, Nevada where they performed until their breakup in the mid-1980s. Currently, the band has reformed and is on the "Liz Damon and the Orient Express" Facebook page. Is there a connection between this group and Anita Kerr? Great find. New to me. Thanks. Mike. So surprised and ecstatic to see this! Kinda like finding a long-lost friend. What's really great about this post is that it also contains Side 1 of their 4th and final music album as a bonus! The bit rate is only 192 but I think the sound to be very good. 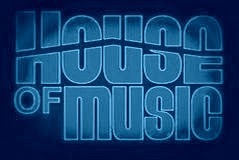 The musical content is consistently great throughout! Does anyone out there have the 2nd, 3rd, and 4th albums? My thanks again to D&J.